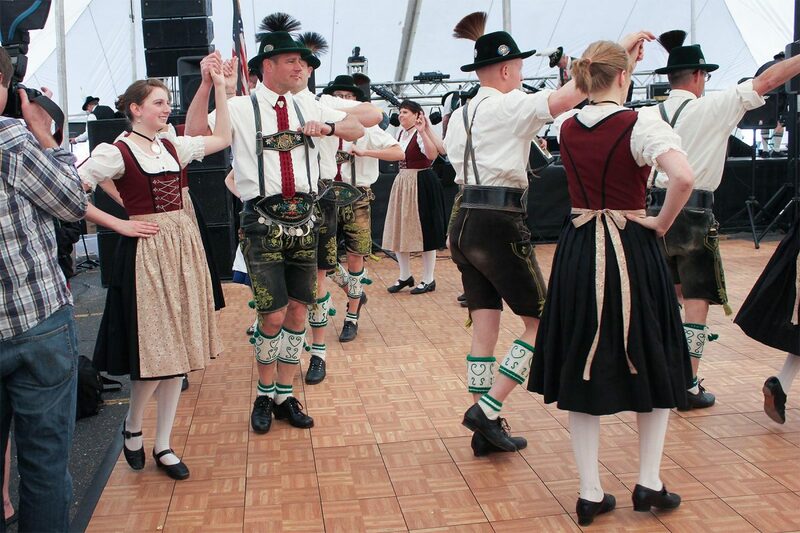 A local German festival sponsored by the Deutschstadt Heritage Foundation features music, dancing, crafts, authentic food & drink celebrating Spring and the Planting Season. Join us for our annual Maifest Celebration in Germantown, Wisconsin. Held the 3rd weekend in May at Freidendfeld Park.